Revolution Slider Error: Slider with alias medible-mobile not found. Our dog natural health range is based on the latest canine nutrition and is designed to offer all dog lovers easy options to boost their dog’s health at every meal. 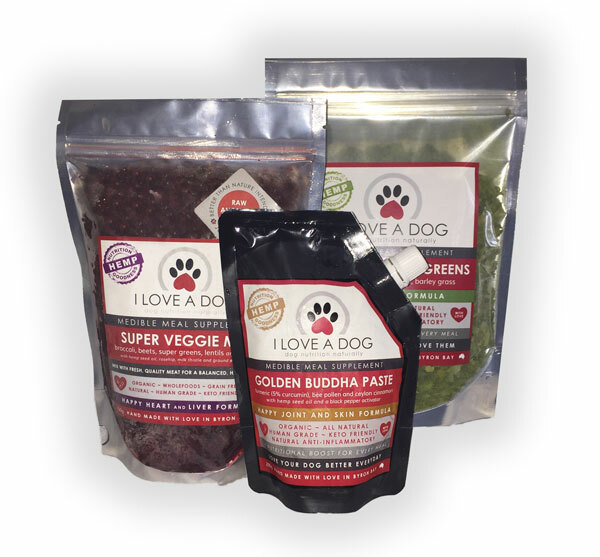 Our super nutritious Medible dog food range and the vitality boosting medicinal mushrooms and tonic herbs of Superfeast* give dog lovers easy to use healing foods to support their dog’s health. 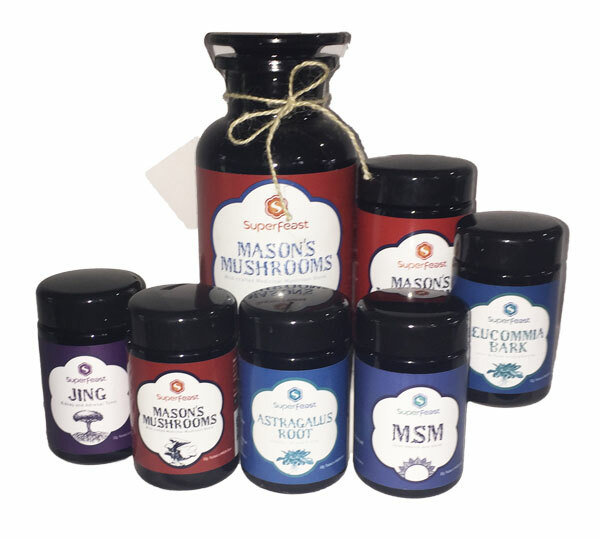 * We distribute Superfeast’s amazing mushrooms and tonic herbs to animal health outlets only. EVEN BETTER THEN NATURE INTENDED! Our easy to use Medible meal supplements can be used individually as standalone health boosts to a dog’s current food or in combination together with fresh meat and offal to create the most balanced, nutritious dog meals on the planet. We use superb quality, nutritious, wholesome ingredients backed by science that nourish the body, sooth inflammation and support optimum health. We supercharge those formulas by adding nature’s best healing medicines to create meals even better than nature intended. Premium dog treats are the fastest growing sector of the dog food industry. Our treats combine nutritious ingredients with natural medicines to create formulas that support specific health outcomes. 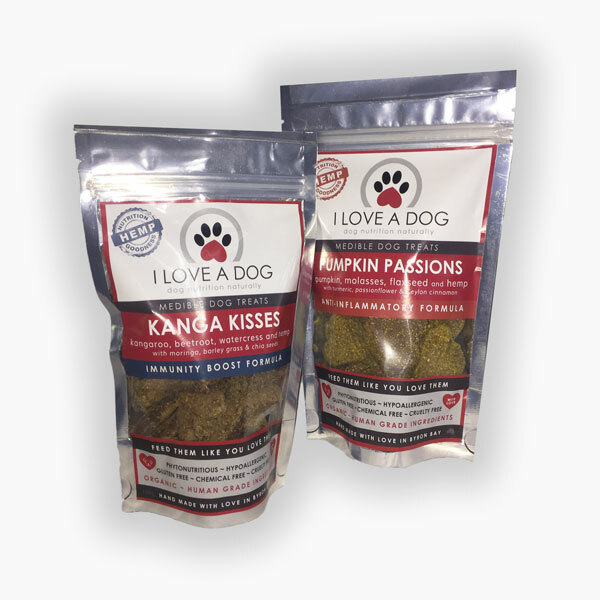 They are gluten free, grain free, and sugar free and with all that goodness they are completely guilt free for dog lovers. Medicinal, or ‘functional’, mushrooms have been boosting the health of humans and their dogs for thousands of years. We are proud to be the animal health distributor for Superfeast’s range. Their mushrooms are wild-crafted, which means they are grown in natural, pristine conditions that produces fungi with maximum therapeutic powers (rather than grown on grain in a lab like many others out there). From immunity and wound healing, to skeletal strength and muscular health and more, mushrooms are a fantastic addition to every dog health repertoire. Chinese tonic herbs have been used in healing and longevity since ancient times. These herbs can be used to nourish and support individual cells, organs, body systems or the whole body. They are gentle to the system, yet powerful in their ability to soothe and restore balance to the body. 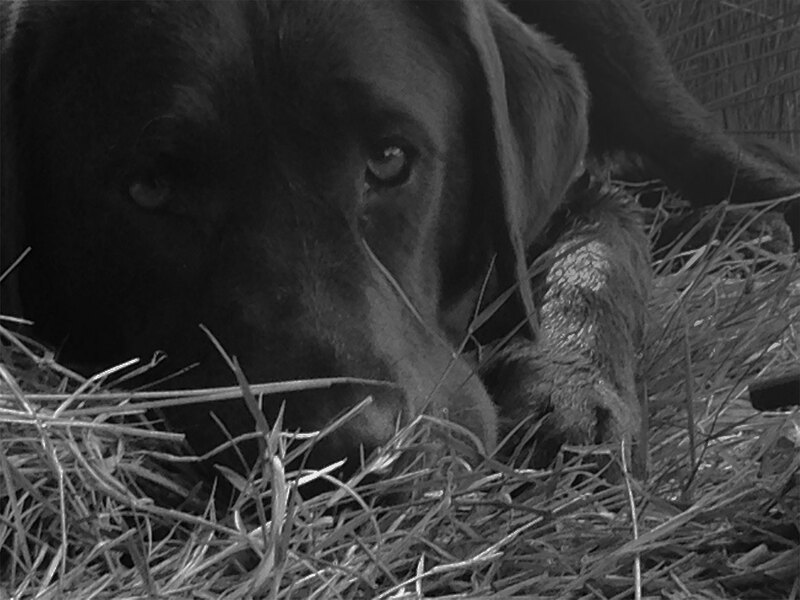 We love Superfeast’s CTH range and proudly share it with the animal health world. If our product exceeds its shelf life without sale we will replace or refund the product within 30 days*. For orders over $300 we will provide a 2 hour in store promotional session with stickers and samples giveaways to highlight our products and engage with your dog lovers. If our product exceeds its shelf life without sale we will replace the product within 30 days*. No regrets, no problem, no worries. For orders over $500 we will provide a 2 hour in store promotional session with stickers and samples giveaways to highlight our products and engage with your dog lovers.